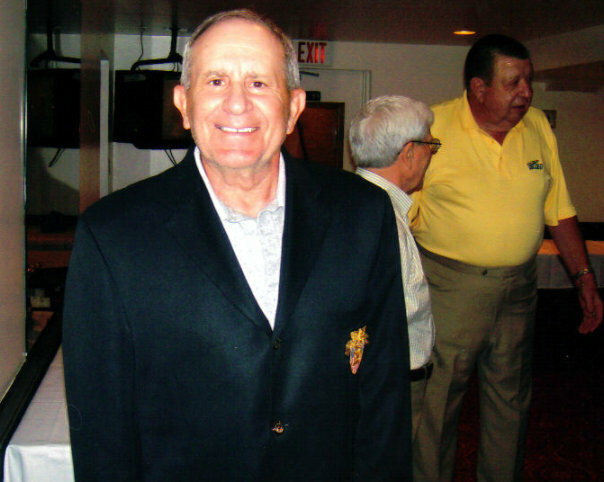 No.41, Nello (Tubby) Fiore (CHS 1952), Nick DiAngelo (CHS 1953). 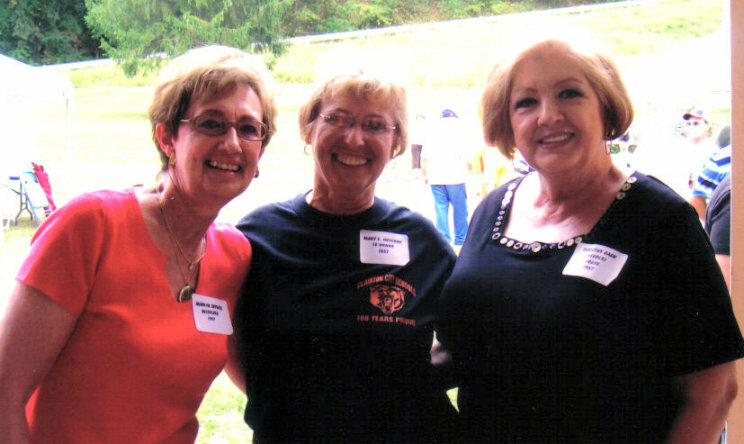 No.42, Jeanie Lancaster Angotti (CHS 1958) and Dot Lancaster, Carolyn Hipsky Heiser (CHS 1958). 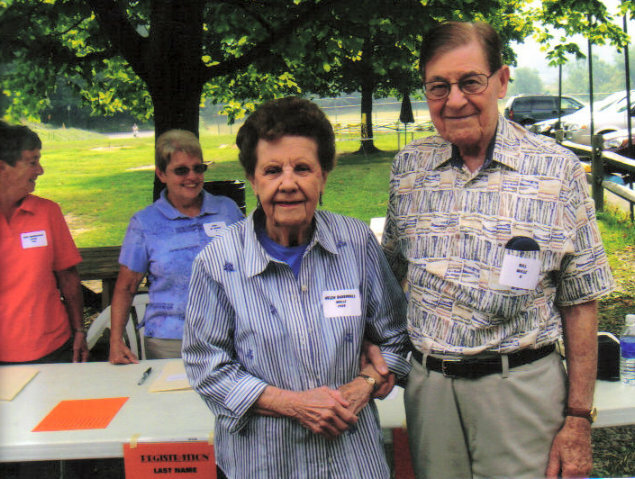 No.43, Bob (CHS 1957) and Nancy Bookheimer Vitori (CHS 1956). 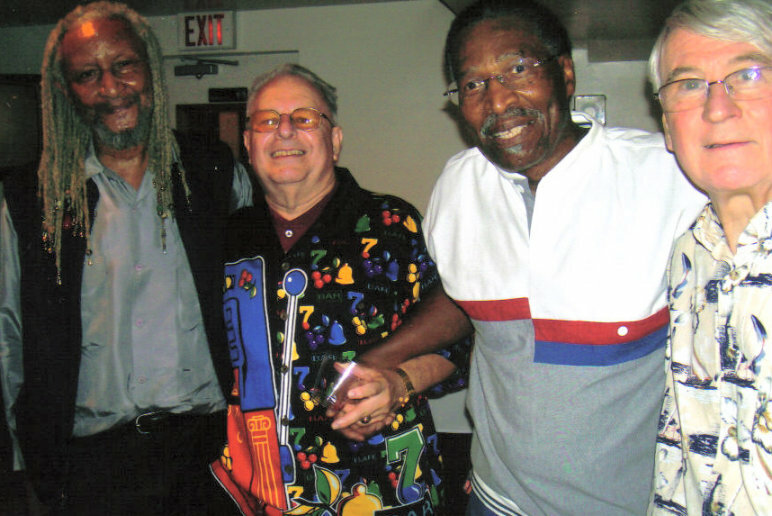 No.44, Ted Vitori (CHS 1951), Duke Tullius (CHS 1952), Hal Weightman (CHS 1955). 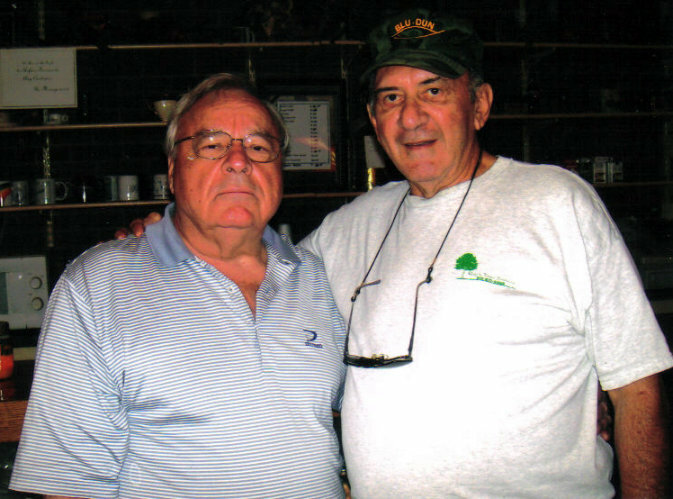 No.45, Leroy Snyder and Buddy White. 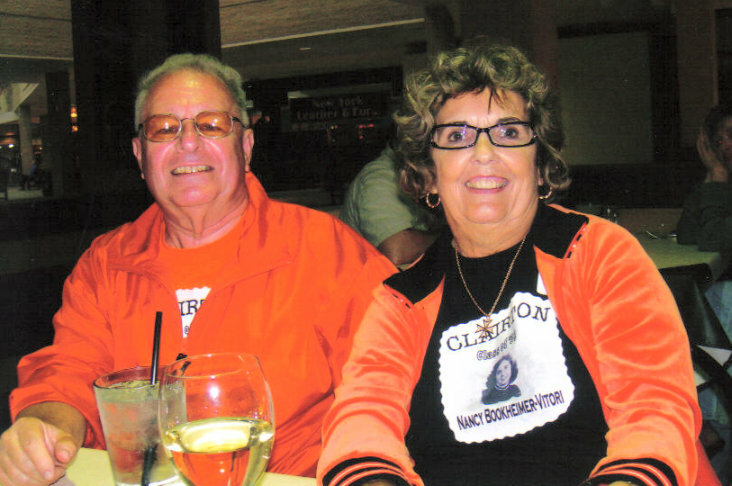 No.46, Helen and Bill Mills. 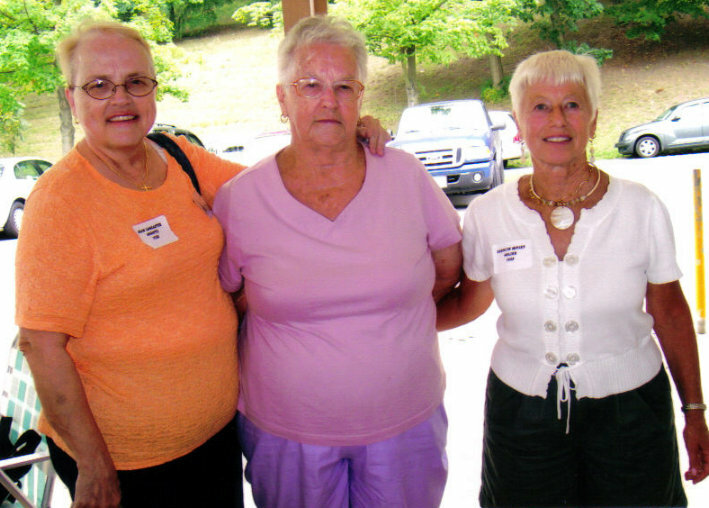 No.47, Marilyn Snyder Beisecker (CHS 1957), Mary Huschak LeDonne (CHS 1957), Dorothy Gash Kruse (CHS 1957). 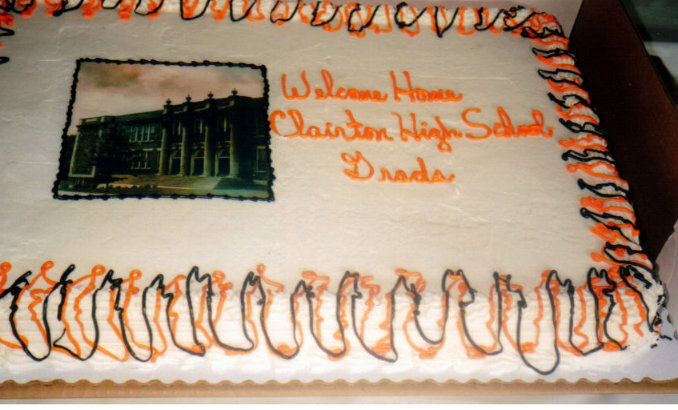 No.48, The Clairton High School Cake. 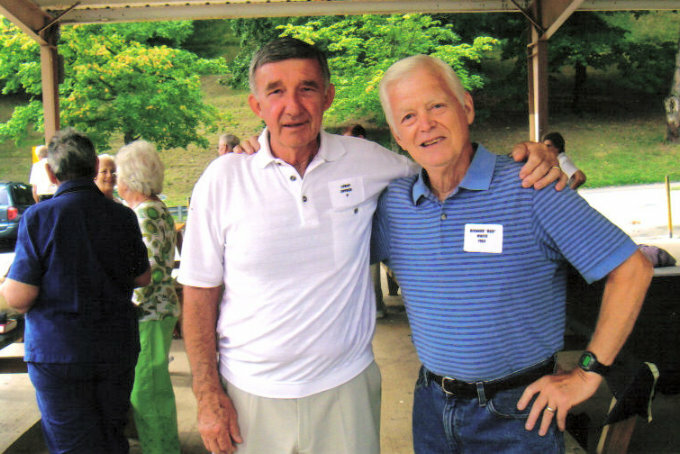 No.49, Alvan (Van) Groce (CHS 1956), Bob Vitori (CHS 1957), Eugene Groce (CHS 1955), Harry Joe Gilmore (CHS 1955). 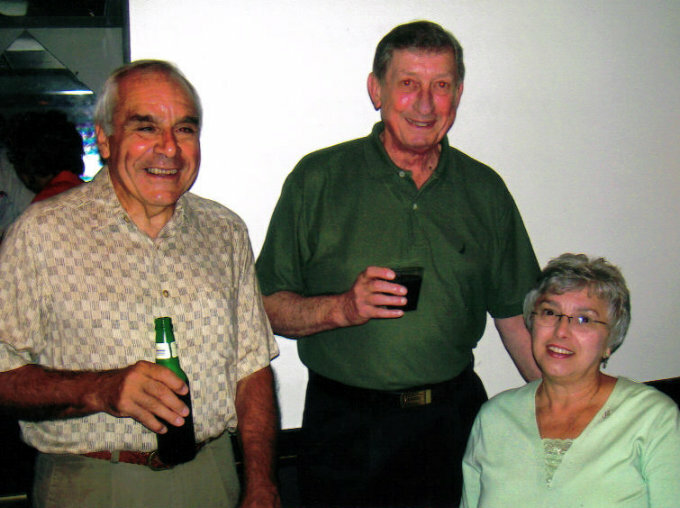 No.50, Frank Triglia (CHS 1955), Sydney Cicchini (CHS 1955), JoAnn Huschak Cicchini (CHS 1960).